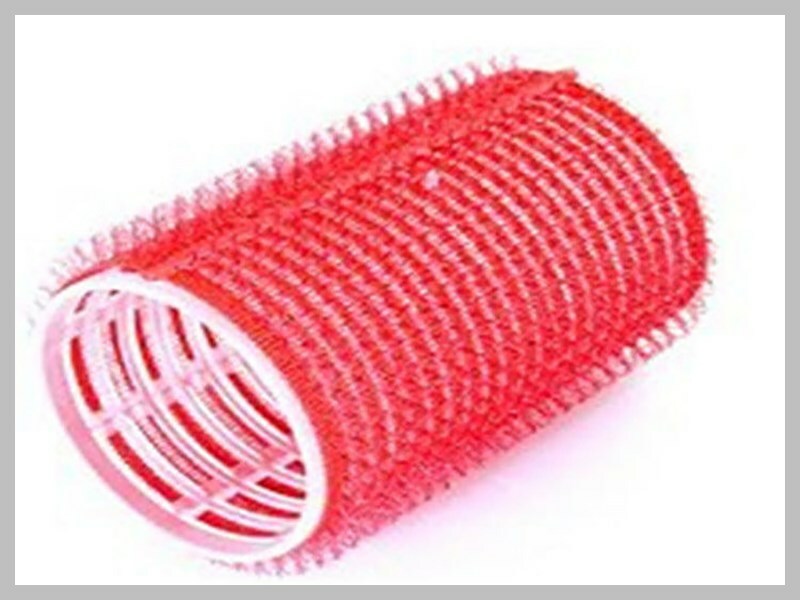 1 ) Perfect for hair care and salons , creative hair style more fashion by the hair rollers . 2 ) Customized shape & size welcomed ! such as heart shape , butter fly shape and so on . ROHS & SGS , in line with the European environmental protection standards . Printing service offered to promotion your products and company.